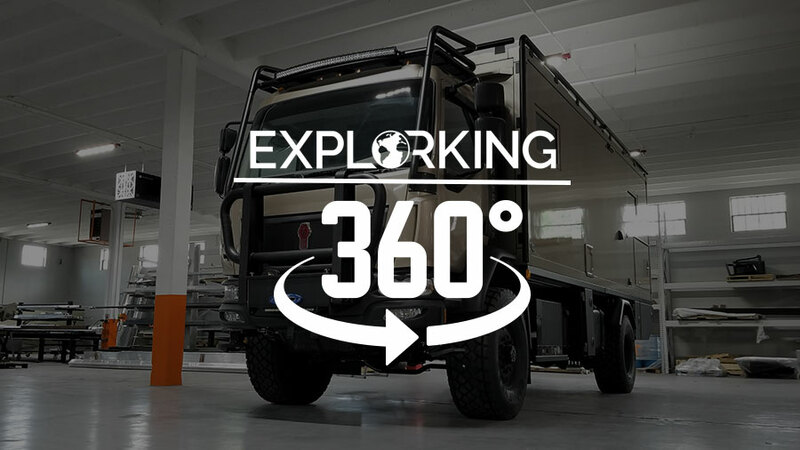 We finally got the chance to visit Global Expedition Vehicles (GXV) in May, a visit that was long overdue. GXV is one of the leading manufacturers of customer expedition vehicles, based in Springfield, Missouri. 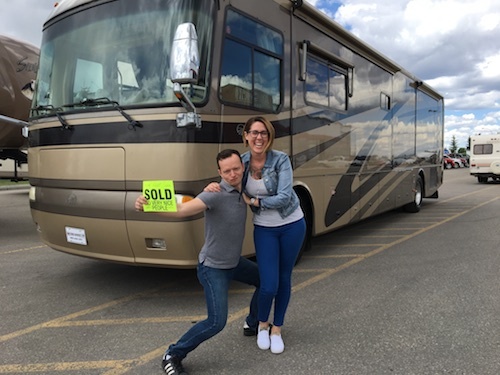 And, if you remember from this post about our dream home on wheels, GXV was in the running for making our next home come true! Explorker2, our 40-foot motorcoach, has been amazing and continues to be great. But, it comes with some limitations. And, while we’ve been happy to live with these limitations and still thoroughly enjoy ourselves, we miss the Canadian winters where temperatures can drop to -40C / -40F. The other limitation is location. Because of its size, it just wouldn’t make sense to ship Explorker2 to Europe. Weight is another factor, Explorker2 is quite heavy, which increases the shipping cost substantially. During our visit and through our many email conversations, it was clear that Rene’ and Mike, the owners of GXV, were amazing, passionate, and patient people. During our visit, we got to see the entire build process, their attention to detail, level of quality, and passion behind the brand. Much of our visit reminded us of what we saw at Marathon Coach. Before arriving in Springfield, we did a lot of research on what chasis we thought was best and landed on a WesternStar, a manufacturer of commercial truck chassis that are used for snow plows, gravel trucks, and other tough jobs. Unfortunately, our contact with Western Star stalled but Rene’ and Mike provided some constructive insights on the truck chassis topic, and with our Western Star contact having gone dark, we are more leaning towards a Kenworth T880 or even the Kenworth K370 thanks to their recommendations. 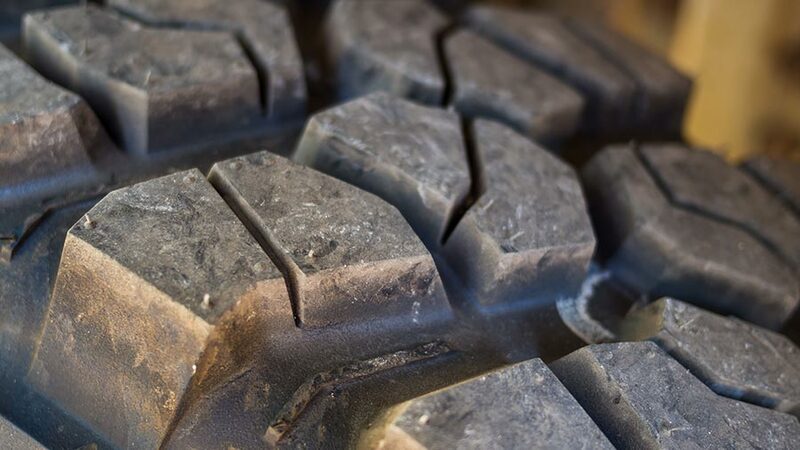 It’s quite impressive to see the transformation of a chassis from the factory, to the customized truck chassis that ends up becoming the platform for one of these incredible off-road machines. Mike took us for a drive in one of their expedition trucks, that was built on the K370, and the performance was very impressive. 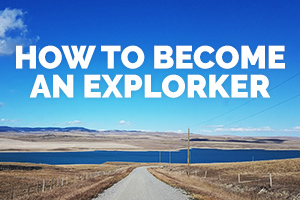 Highway speeds are comparable to Explorker2, with half the horsepower. The cab-over design of the K370 also makes turns very easy. Before meeting up with GXV, we’d chatted with other builders, such as Action Mobil in Europe, but communication was very difficult, always pushing for phone calls instead of email communication — which is really hard with our lifestyle, being busy with our businesses, travel, and often weak cell signal. 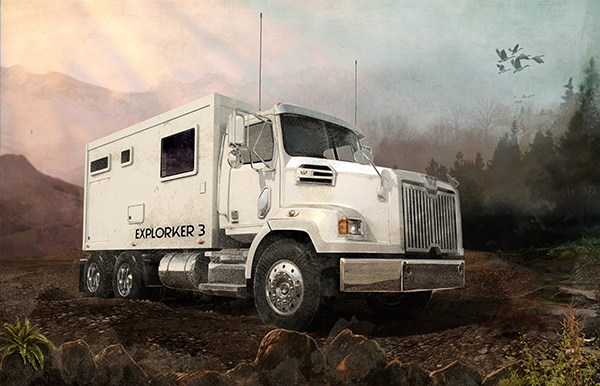 Our current plan is to build our new Explorker3 with a 23-foot body, on a K370 chassis, which would put the overall length at around 29-feet. 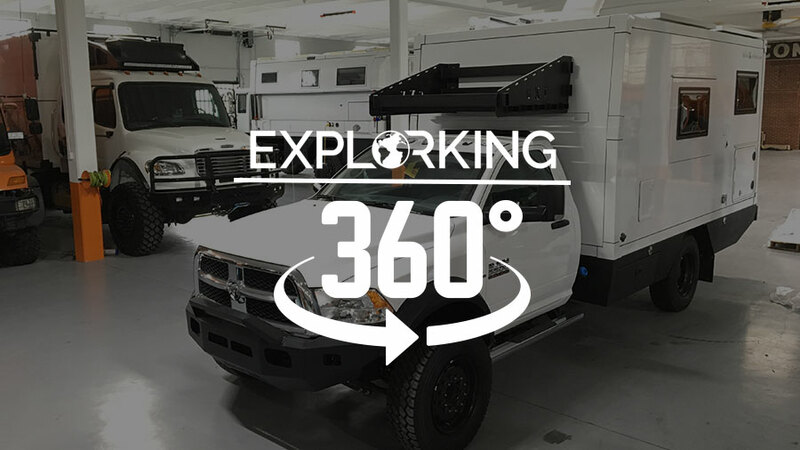 We’re so so excited to move this process along, and so grateful that we not only found Global Expedition Vehicles, but got to meet them in person. 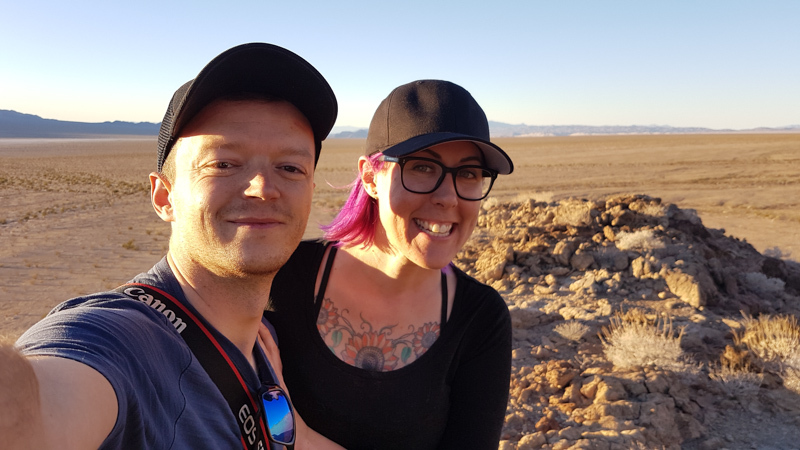 Their vibe is on point, their process is unique, and we’re just so pumped at this next phase in our explorking adventures! The inside of a brand new Patagonia, nearly ready for delivery. The inside of a brand new GXV Turtle, READY for delivery.